CDC halts hazarous materials shipment: Anthrax incident triggers investigation. 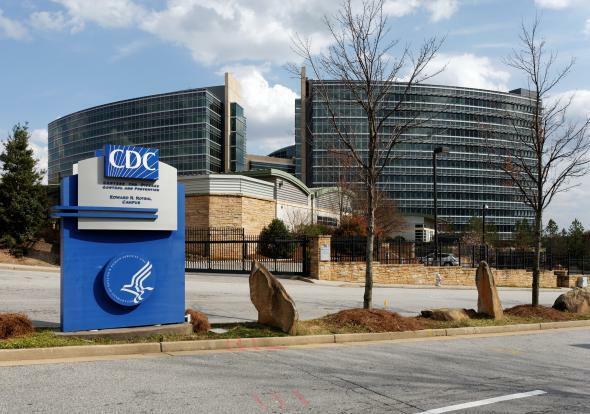 The Centers for Disease Control and Prevention (CDC) will halt shipments of its most hazardous biological material and shut down a laboratory after an incident last month in which more than 80 scientists in Georgia were accidentally exposed to potentially live anthrax. In the process of completing the report, the CDC also discovered that a flu sample contaminated with a hazardous strain of H5N1 bird flu had been accidentally shipped in March. As a result of these two incidents, CDC is issuing, effective immediately, a moratorium on the movement (i.e., transfer inside or outside the agency) of biological materials (i.e., infectious agents, active or inactivated specimens) from BSL3 or BSL-4 facilities. The moratorium will remain in place pending review by an advisory committee. Earlier this week, vials containing smallpox samples from the 1950s were found in a storage area at the National Institutes of Health’s Bethesda campus. Those samples have already been transported to the CDC.